Q2: What&rsquo;s the distance of your silent disco headphones9 A: 100M, wall and ceiling through. Q4: Can I print my logo9 A: Yes, with order more than 100PCS, free of charge. Q5: How can I pay9 A: For less than 500USD, Paypal or Western Union acceptable. 2. Package: customized package,we also have other package if necessary. 4. Modern production equipments and management to minimize cost and rise your profits. 5. We are much more prefer a new and long term partner than easy profits. If you are very urgent to get the price, please call us or tell us in your email so that we will regard your inquiry as priority. We can send you wireless keyboard and mouse combo samples to check the quality within 3-5 days. If it is customized order, the delivery time depends on your exact requirements. 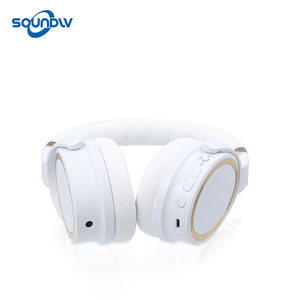 FEATURES SPECIFICATIONS The new outlook design and latest 1) frequency range: 2.4GHz-2.5Ghz technology 2.4G stereo Hi-Fi wire- 2) FM radio (88-108mhz) less headphones. 9) transmission range : 70 meters Can continue to use for 12 hours 10) power supply (transmitter): DC5V(included) by rechargeable lithium battery. 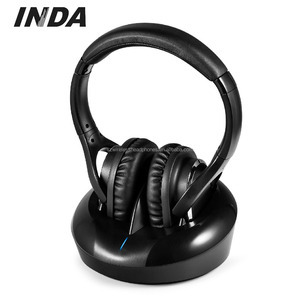 11) power supply (headphone): widely applicable to PC, TV , DVD 900mA/H rechargeable NI-MH battery VCD, MP3, MP4 and other major audio sources Packing: Inner packing: 1 unit/color box Color box size:24x15x26cm Qty. 3 YRS Shenzhen Yansheng Technology Co., Ltd.
Wholesale in our factory brand in stock, 1-3days, after received your payments. B. For wholesale: 100% payment before the shipment. B. 4. We can handle the shipping for you if you are new importer. 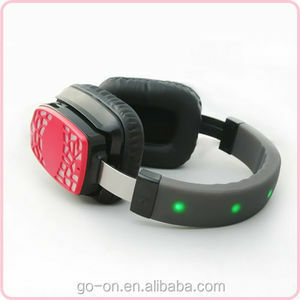 Alibaba.com offers 1,716 uhf wireless headphones products. About 83% of these are earphone & headphone, 9% are microphone, and 2% are walkie talkie. 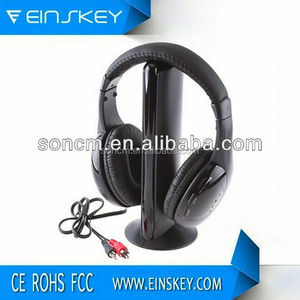 A wide variety of uhf wireless headphones options are available to you, such as portable media player, mobile phone, and computer. 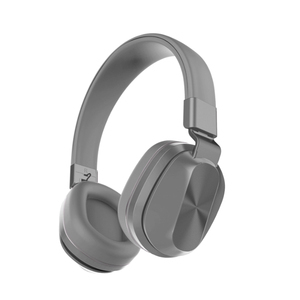 You can also choose from bluetooth, noise cancelling, and microphone. As well as from headband, in-ear, and ear hook. 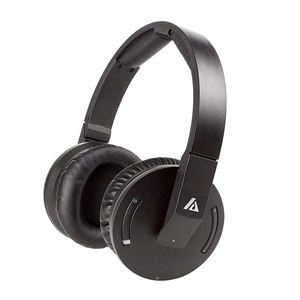 And whether uhf wireless headphones is wireless, or wired. 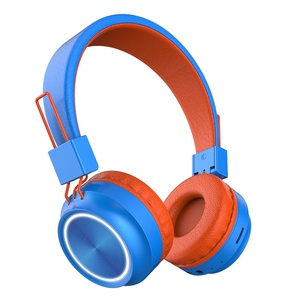 There are 1,716 uhf wireless headphones suppliers, mainly located in Asia. 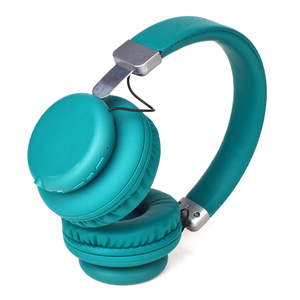 The top supplying country is China (Mainland), which supply 100% of uhf wireless headphones respectively. 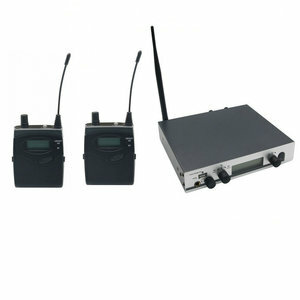 Uhf wireless headphones products are most popular in North America, Eastern Europe, and Western Europe. You can ensure product safety by selecting from certified suppliers, including 902 with Other, 21 with ISO9001, and 7 with ISO14001 certification.